Home » Luna Lactation & Wellness nominated for 2019 PDX Parent Picks! 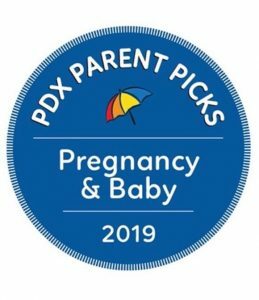 Luna Lactation & Wellness is honored to be a nominee for PDX Parent Picks 2019. We were in the top 5 last year as well, thank you for your support! Please consider voting this year!